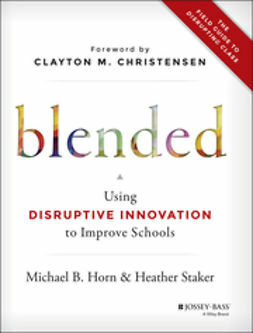 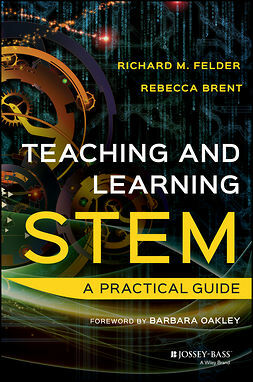 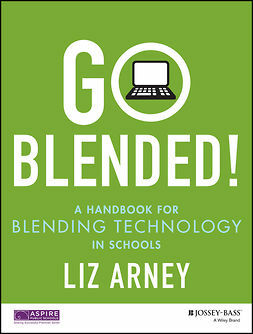 This comprehensive resource offers teachers in grades K-12 a hands-on guide to the rapidly growing field of online and blended teaching. 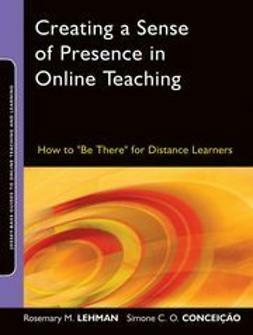 With clear examples and explanations, Kristin Kipp shows how to structure online and blended courses for student engagement, build relationships with online students, facilitate discussion boards, collaborate online, design online assessments, and much more. 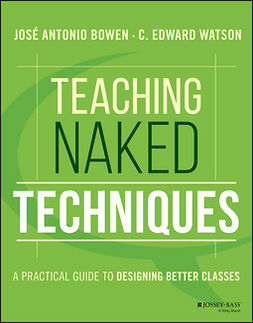 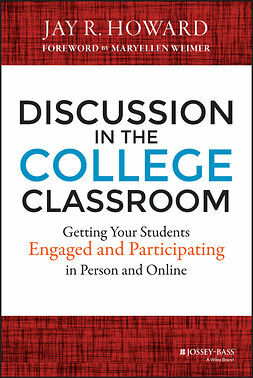 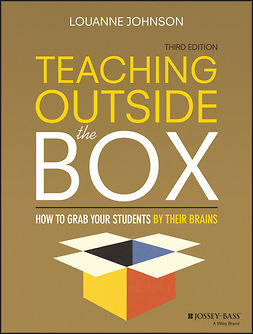 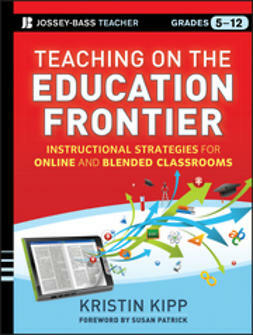 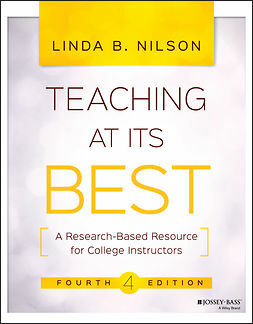 This is an essential handbook for learning how to teach online and improve student achievement.